The sea otter (Enhydra lutris) is a marine mammal native to the coasts of the northern and eastern North Pacific Ocean. Adult sea otters typically weigh between 14 and 45 kg (30 to 100 lb), making them the heaviest members of the weasel family, but among the smallest marine mammals. Unlike most marine mammals, the sea otter's primary form of insulation is an exceptionally thick coat of fur, the densest in the animal kingdom. Although it can walk on land, the sea otter lives mostly in the ocean. The sea otter is one of the smallest marine mammal species but is the heaviest mustelid. Male sea otters usually 22 to 45 kg (49 to 99 lb) and are 1.2 to 1.5 m (4 to 5 ft) in length, though specimens to 54 kg (119 lb) have been recorded. Females are smaller, weighing 14 to 33 kg (30 to 73 lb) and measuring 1.0 to 1.4 m (3 ft 3 in to 4 ft 7 in) in length. Its baculum is, for the male otter's size, very large, massive and bent upwards, measuring 150 mm (6 in) in length and 15 mm wide (0.6 in) at the base. Unlike most other marine mammals, the sea otter has no blubber and relies on its exceptionally thick fur to keep warm. Sea otters consume over 100 different prey species. 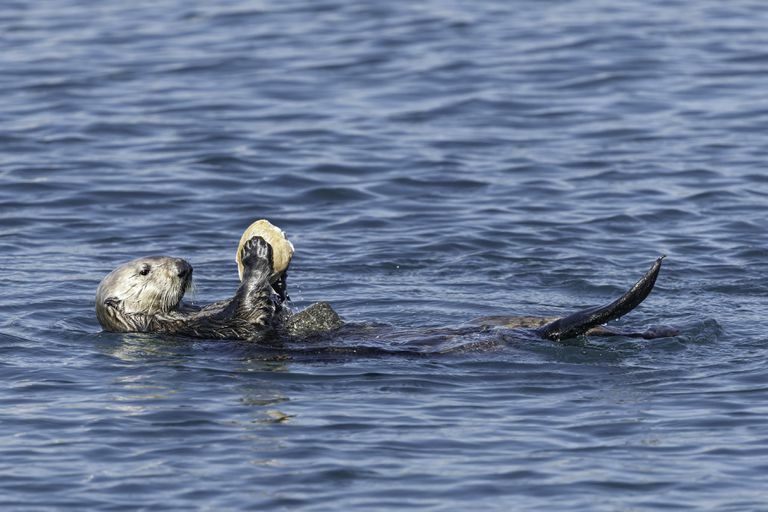 In most of its range, the sea otter's diet consists almost exclusively of marine invertebrates, including sea urchins, a variety of bivalves such as clams and mussels, abalone, other mollusks, crustaceans, and snails. Its prey ranges in size from tiny limpets and crabs to giant octopuses. Pakicetus is an extinct genus of amphibious cetacean of the family Pakicetidae, which was endemic to Pakistan during the Eocene. The vast majority of paleontologists regard it as the most basal whale. Based on the skull sizes of specimens, and to a lesser extent on composite skeletons, species of Pakicetus are thought to have been 1 metre (3 ft 3 in) to 2 metres (6 ft 7 in) in length. Pakicetus looked very different from modern cetaceans, and its body shape more resembled those of land dwelling, hoofed mammals. Unlike all later cetaceans, it had four fully functional, long legs. Pakicetus had a long snout; a typical complement of teeth that included incisors, canines, premolars, and molars; a distinct and flexible neck; and a very long and robust tail. As in most land mammals, the nose was situated at the tip of the snout. 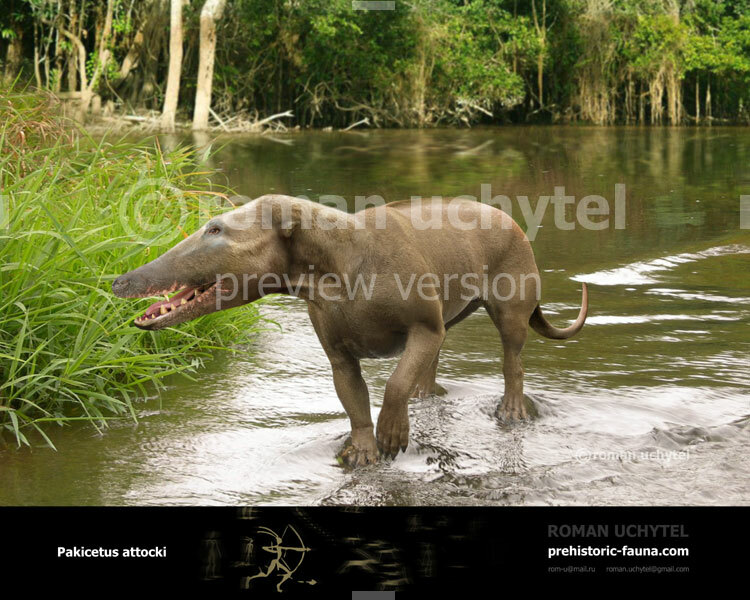 Reconstructions of pakicetids that followed the discovery of composite skeletons often depicted them with fur; however, given their close relationships with hippos, they more likely had sparse body hair. The first fossil found consisted of an incomplete skull with a skull cap and a broken mandible with some teeth. Based on the detail of the teeth, the molars suggest that the animal could rend and tear flesh. Wear, in the form of scrapes on the molars indicated that Pakicetus ground its teeth as it chewed its food. Because of the toothwear, Pakicetus is thought to have eaten fish and small animals. The teeth also suggest that Pakicetus had herbivorous and omnivorous ancestors. (04-15-2019, 07:38 PM)OldGreenVulture Wrote: Sea otter vs Pakicetus. close match between both but due to large jaw i would give edge to pakicetus. 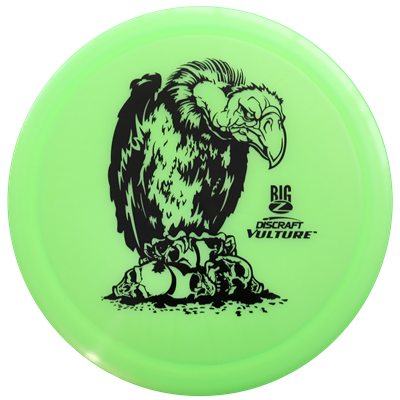 (04-15-2019, 11:51 PM)onlyfaizy786 Wrote: close match between both but due to large jaw i would give edge to pakicetus. Sea otters are tough critters plus they are no push over and there is one even killing an aligator snapping turtle. The pakicetus, however, has wider jaws and can give the otter a good bite. Skull size is like mini-skirts, shows a lot of things but does not show what is essentially. Even sir alex ferguson supports otter..
(04-16-2019, 06:14 AM)Uncia Wrote: Skull size is like mini-skirts, shows a lot of things but does not show what is essentially. Otters are agile animals regardless. Wonder if they would see the pakicetus like they would view a wolf or coyote? Current time: 04-22-2019, 02:38 PM Powered By MyBB, © 2002-2019 MyBB Group.